Almost immediately after we lost John O'Shea, Robert Price fell quickly after. 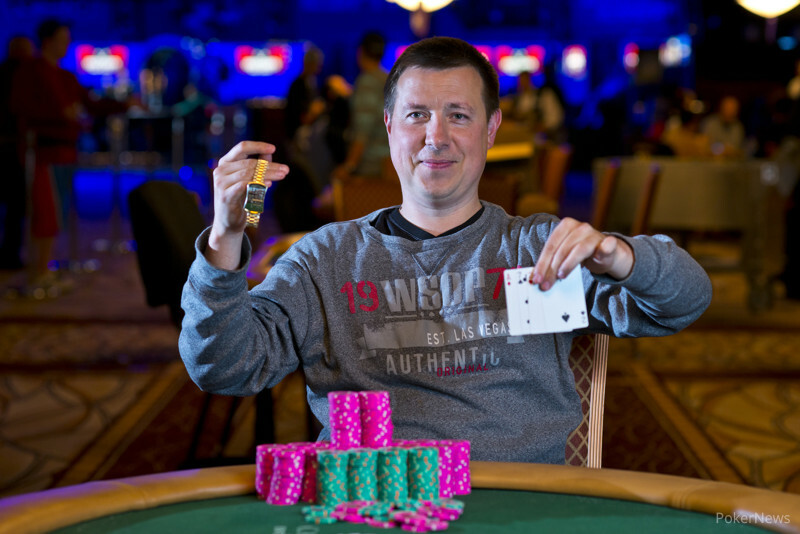 Preflop, Price and Alexey Makarov got all the money in the middle. Makarov was holding against Price's . The board ran out giving Makarov the best high with a pair of kings and putting no low on the board to eliminate price. 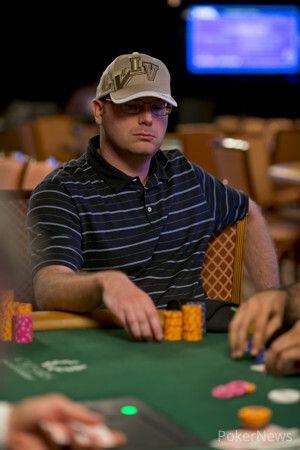 Players are now collapsing to an unofficial final table of ten.